T’rovolia is one of the most used cheeses in Mykonian cuisine. Two were my favorite childhood recipes. The first one had no name. It emerged from the licking of the clay basin during the making of honey pie. Let’s call it “T’rovolia with honey and cinnamon”. Put about 150 gr. of unsalted rovolia* in a shallow dish. Add two tablespoons of sugar, a bit of cinnamon and honey. Mash vertically with a fork to mix the ingredients. 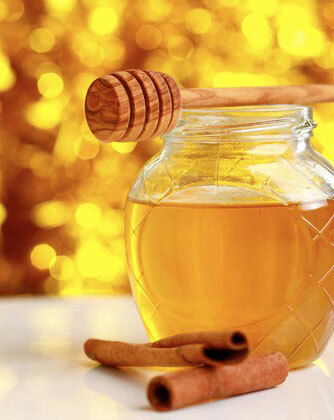 It turns into a relatively soft mass..
T’rovolia with honey and cinnamon is excellent for dessert or afternoon snack. * Rovolia, t’rovolia or tyrovolia is a soft fresh cheese, widely used in Mykonian cooking.